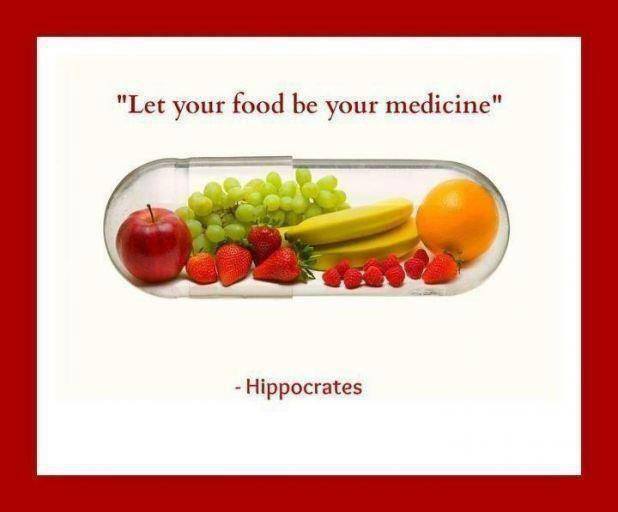 Vitamins are an essential piece to the overall health and wellness puzzle. You cannot thrive without them and your body needs a well-rounded variety in order to maintain balance, strength and vitality. Vitamin A: Important for a strong immune system as well as healthy vision, Vitamin A has been shown to lower risk of lung cancer. Because Vitamin A can build up in your system when it comes from supplements, be sure to get your recommended daily dose from whole foods instead of pills. Vitamin B: B vitamins help your body convert food into energy AND they help maintain healthy brain and nervous system function. Folate, aka B9, is essential for healthy pregnancy and B12 keeps red blood cells and neurological function strong. Vitamin C: Critical for a strong immune system, Vitamin C also boosts the body’s collagen production, keeping skin cells healthy and vibrant. Vitamin C found in lemon juice, for instance, also helps the liver metabolize fat. Vitamin E: Important for heart health and a strong immune system, Vitamin E has been shown to lower the risk of heart disease as well as prostate cancer. Vitamin K: Essential for strong bones and healthy blood, half of your body’s Vitamin K is produced in the gut and the other half comes from food, which is why those on blood thinner or certain antibiotics should ALWAYS consult their doctor before taking supplements or eating large amounts of greens, which are a great source of this m uch-needed vitamin. There are a great many additional vitamins and minerals that are necessary for thriving health, but this is a good place to get started. Fill your grocery cart, kitchen cupboards and dinner plates with the food above, improving your overall health and helping prevent chronic illness and disease down the line. Categories: Beauty, Health and Wellness, Holistic Health, Nutrition, Preventative Health, Vegetable, Vitamin(s) | Tags: Anti-inflammatory, antioxidants, clean eating, fresh produce, fruits, healthy cooking, nutrition information, preventative health, vegetables, viamins, vitamin B, Vitamin C, vitamin K | Permalink. The face is like a mirror of the body. Whatever is going on internally is going to show up externally, and the face is almost ALWAYS that first place an imbalance is going to appear. Certain areas of the face are directly related to certain organs of the body. So when skin conditions, such as red patches, blotchiness, under eye bags, flakey skin, acne, rosacea, hyper-sensitive skin, and blemishes show up, it’s actually an indication of much deeper issues. It’s your body’s way of cluing you into what’s going on internally. And what’s going on internally, is INFLAMMATION. Inflammation is part of the body’s immune system; it’s the body’s attempt at self-protection. When something harmful or irritating enters the body, there is a biological response to try and remove it. Chronic inflammation is the root cause of nearly EVERY TYPE of disease. It’s the cause of illness, arthritis, heart disease, diabetes, obesity, rosacea, acne, and even cancer. One of the most important things you can do for both your skin and your overall health, therefore, is REDUCE INFLAMMATION in the body. Wild Caught Salmon: High in anti-inflammatory omega 3 fatty acids, wild caught salmon keeps the body and the face supple and radiant. Salmon is also a great source of protein, which is needed to both maintain and repair the skin on a cellular level. Turmeric: One of my personal favorites when it comes to battling inflammation and promoting radiant skin, turmeric has long been know for it’s anti-inflammatory, antibacterial and antioxidant properties. This delicious spice-rack staple also promotes detoxification in the body, leading to a younger, healthier looking complexion. Melons: Cantaloupe and watermelon are excellent sources of vitamin A, carotenoids, and beta-carotene, which have all been shown to improve skin tone and texture. The high water content also make these fruits a great source of extra hydration for the skin, helping maintain a supple, dewy complexion. Coconut: Healthy fats, such as the ones found in unsweetened coconut and virgin coconut oil, are needed for the body to absorb nutrients found in fruits and vegetables. Healthy fats also help the body burn fat while helping prevent dryness and wrinkles from forming on the skin. Avocados are also included in this healthy fat category, so if you don’t like one, try the other! Berries: You already know fruits are a fantastic source of antioxidants and fiber, which are essential for overall health and wellness. Regular consumption of berries, such as blueberries, strawberries, and raspberries also prevent premature aging of the skin PLUS they fight damage already inflicted from free-radicals. 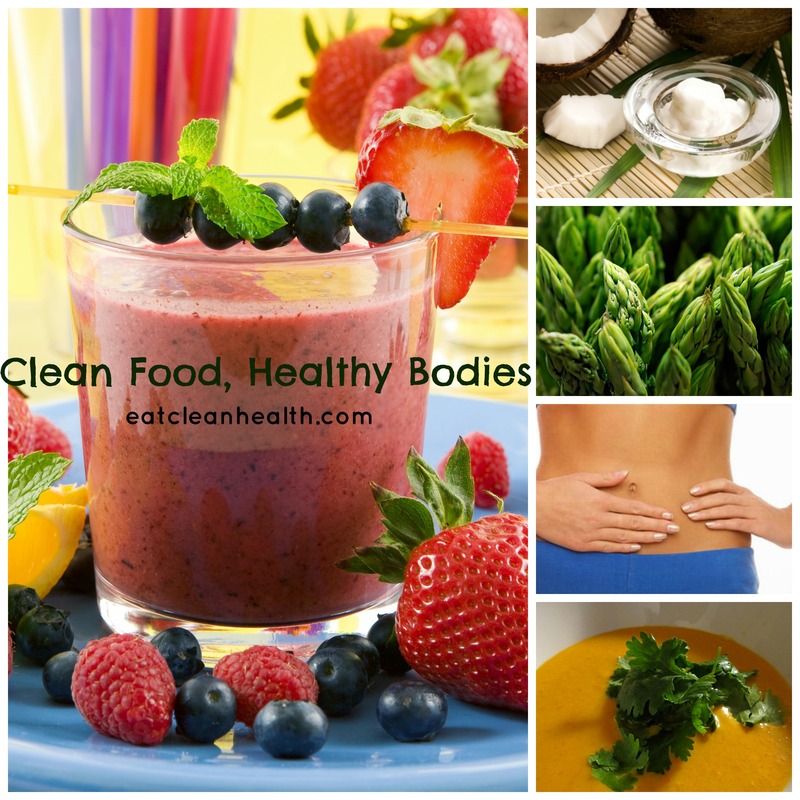 For additional support, information, and recipes related to clean eating, balanced nutrition, and healthy lifestyle, visit Eat Clean Health and don’t forget to sign up for the Eat Clean Health monthly newsletter. Categories: Health and Wellness, Holistic Health, Nutrition, Nutrition Program(s), Preventative Health, Vegetable | Tags: acne, anti-inflammatory foods, antioxidants, blemishes, clean eating, detox, digestion, Fruit, healthy food, healthy skin, Inflammation, Nutrition, turmeric, wild-caught fish | Permalink.